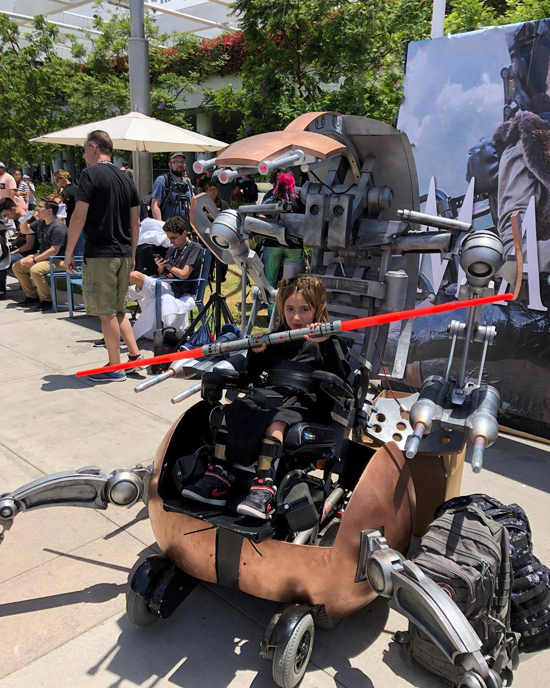 Magic Wheelchair, a nonprofit organization that builds epic costumes for kids and young adults with disabilities, made history this weekend unveiling seven Star Wars-themed wheelchair costumes at San Diego Comic-Con. 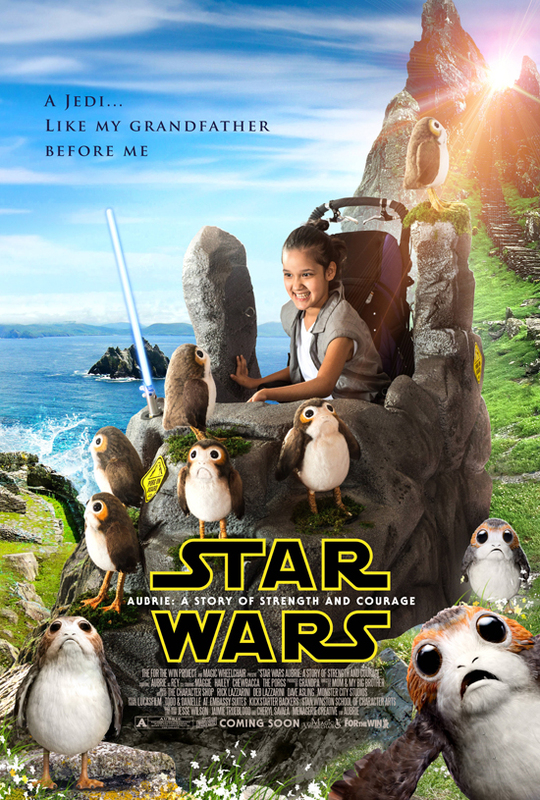 The recipients of the new Magic Wheelchair costumes have been deemed ‘ultimate Star Wars fans’ and now get to enjoy the ultimate cosplay experience. They were matched with volunteer builders worldwide including Adam Savage, Tom Spina, Fon H Davis, Michael McMaster, Gordon Tarpley, Pixologic, Dangling Carrot, and Monster City Studios, who worked tirelessly for over three months to ensure that the custom-fitted costumes - which include sound, animatronics, LED lighting and other special effects - are EPIC. Adam Savage, former co-host of MythBusters and editor-in-chief of Tested.com, emceed the reveal on Saturday. As it was the first time the kids and their families saw the costumes, it proved to be a powerful and emotional experience for everyone in attendance. The kids were then able to spend the rest of the weekend enjoying the show in their new amazing cosplay. 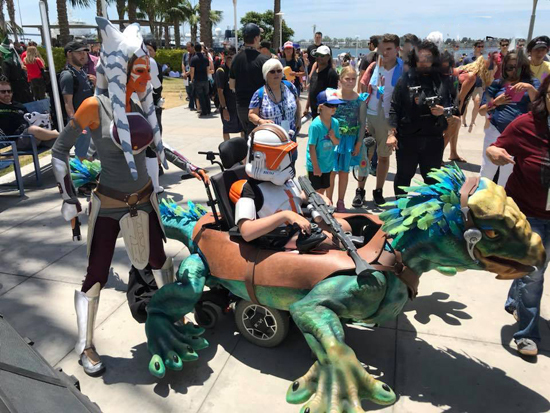 Magic Wheelchair was at San Diego Comic-Con as Mimoco’s selected charity partner. 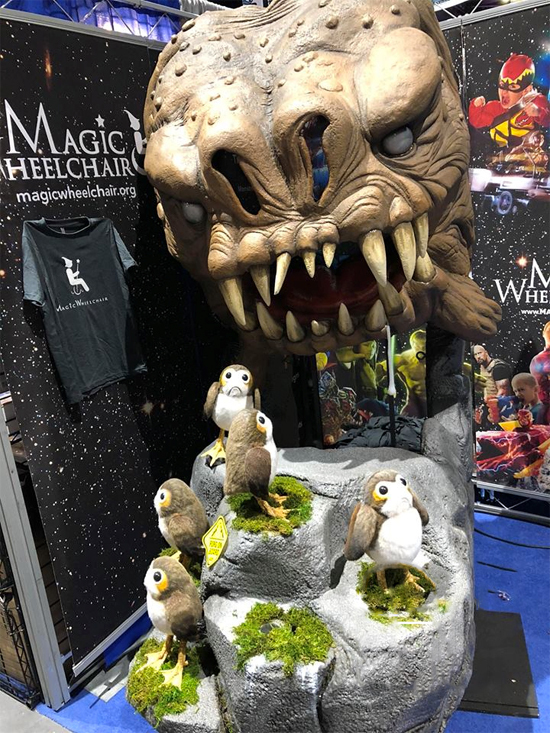 More information can be found at https://www.magicwheelchair.org/. Ryan and Lana Weimer, the founders of Magic Wheelchair, have five children, three of whom were born with Spinal Muscular Atrophy, which requires the use of wheelchairs for the entirety of their lives. Each Halloween, Ryan made the biggest, “baddest” costumes that he could for his sons, Keaton and Bryce. Once news of these costumes spread, Ryan began receiving requests from parents around the world asking if he would transform their kids’ wheelchairs into “magic”. In 2015, Ryan and Lana decided to make that happen and started Magic Wheelchair, the non-profit organization that seeks to put a smile on the face of every child in a wheelchair. Magic Wheelchair takes costume requests on the organization’s website. 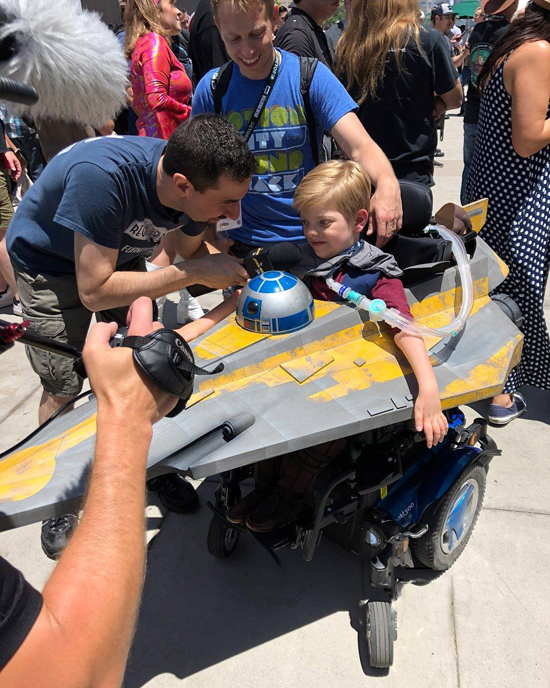 Because some of the kiddos have life-threatening illnesses, it is the goal of Magic Wheelchair to fulfill every single request as soon as possible. Magic Wheelchair provides each volunteer builder with all necessary building materials and resources. 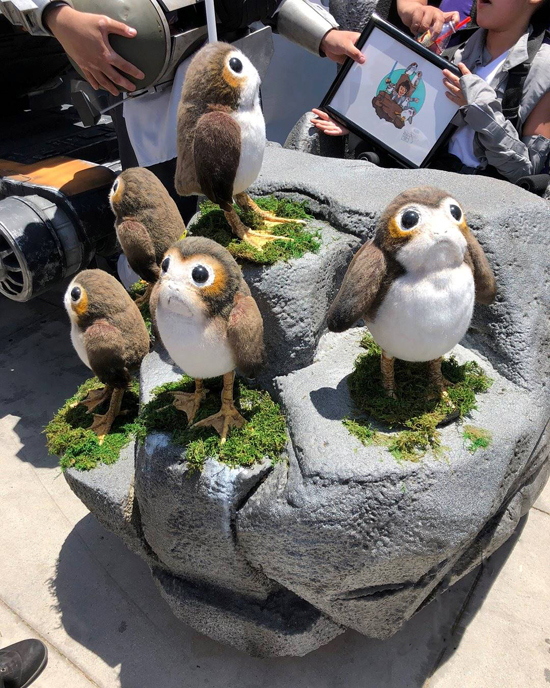 They partner with the Stan Winston School of Character Arts to train builders, and bring together incredible and unlikely volunteers, anywhere from local comic book conventions to the special effects industry. The organization relies on donations made by the community surrounding each costume build. 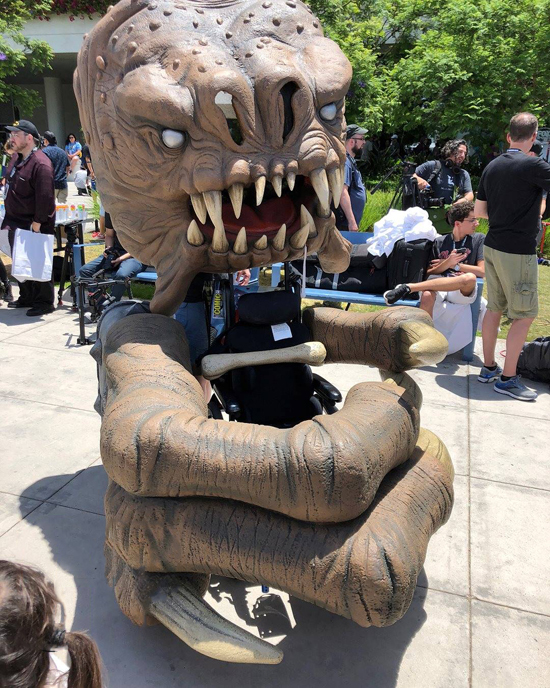 To date, Magic Wheelchair has built costumes for over 100 families nationwide and, this year, they anticipate delivering over 100 costumes in 2018.